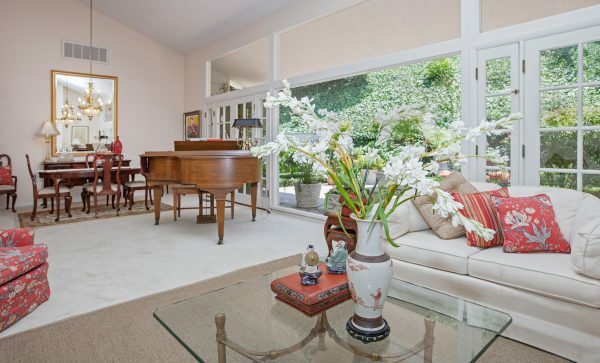 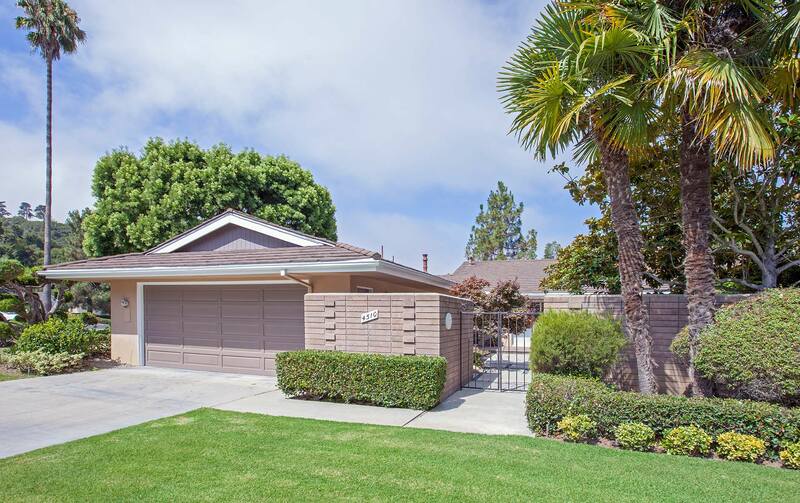 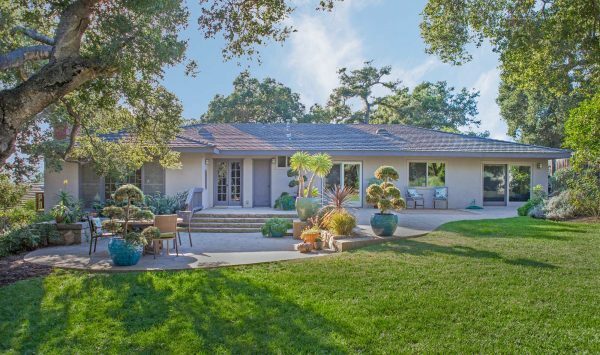 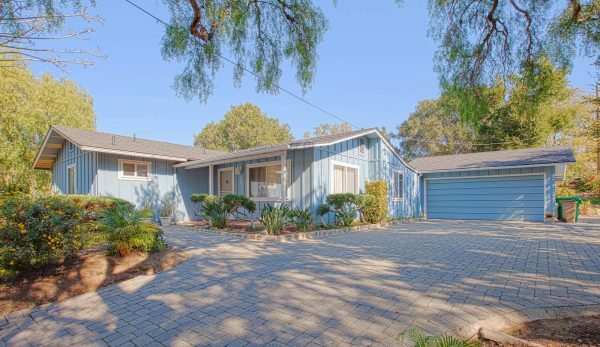 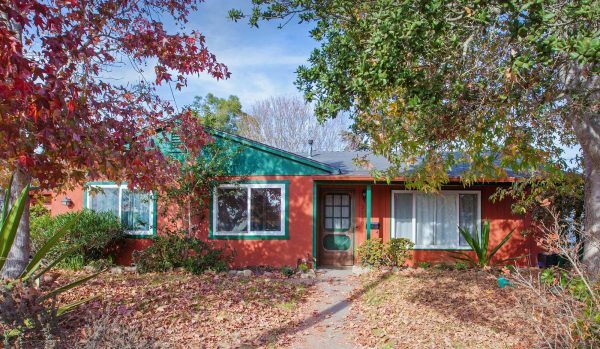 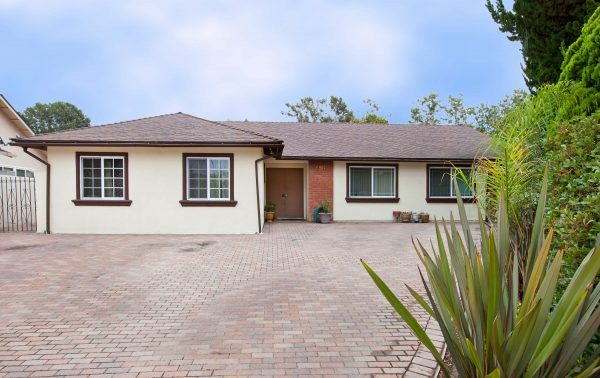 Spacious one-story home in the Santa Barbara Hope Ranch Annex neighborhood of Carriage Hill. 4bd/4ba beautifully updated single level home located in the majestic hills between Montecito & S.B. Riviera. 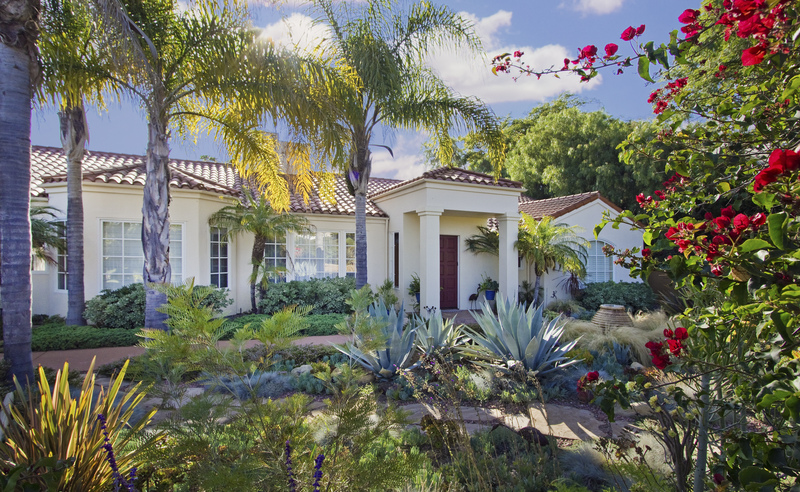 Private & park-like backyard. 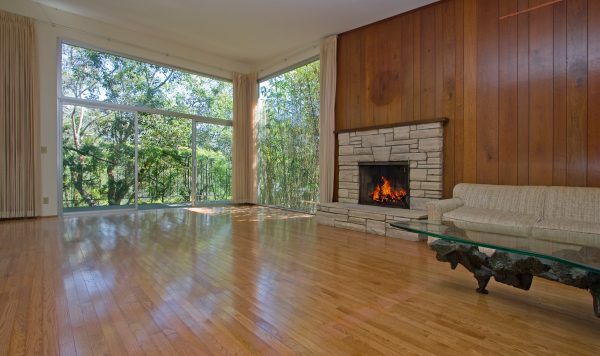 Beautifully updated gated retreat with panoramic views in Cold Springs School District. 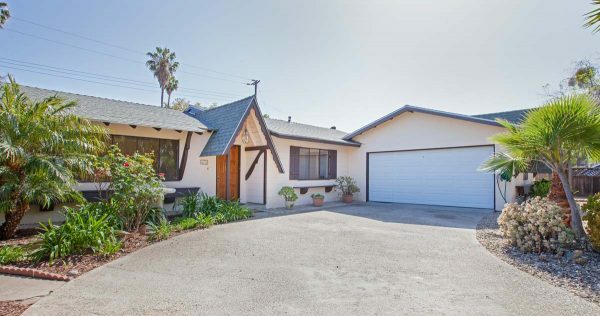 Large main house + large addition. 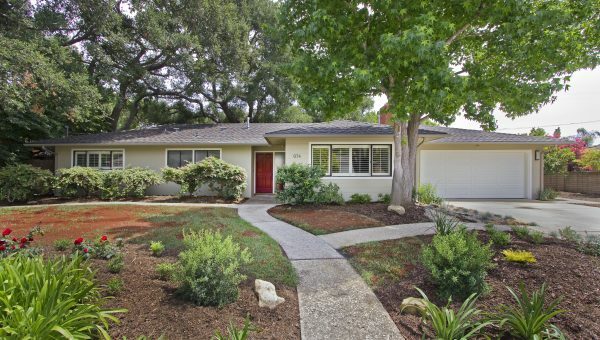 Numerous upgrades. Beautifully updated Downtown Santa Barbara Property with separate garage and studio. 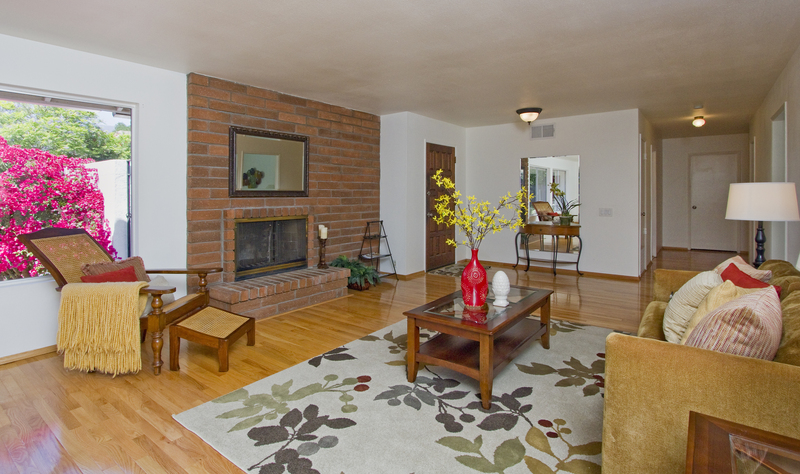 Heated floors, large bathroom, custom lighting & touches throughout. 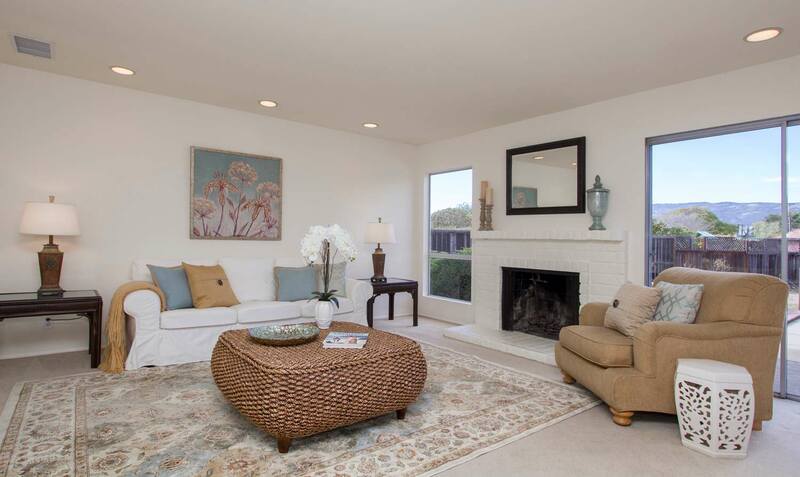 3bd/3.5bath home overlooks Sandpiper Golf Course and the ocean. 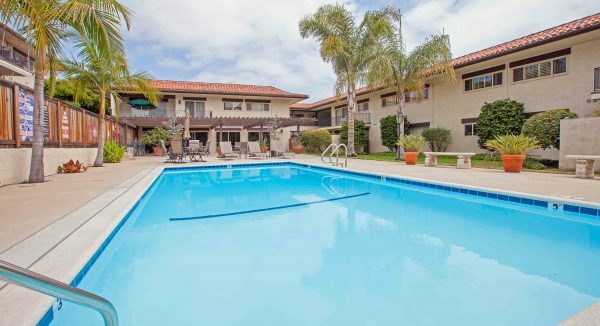 Large rooms, steam shower, high end upgrades. 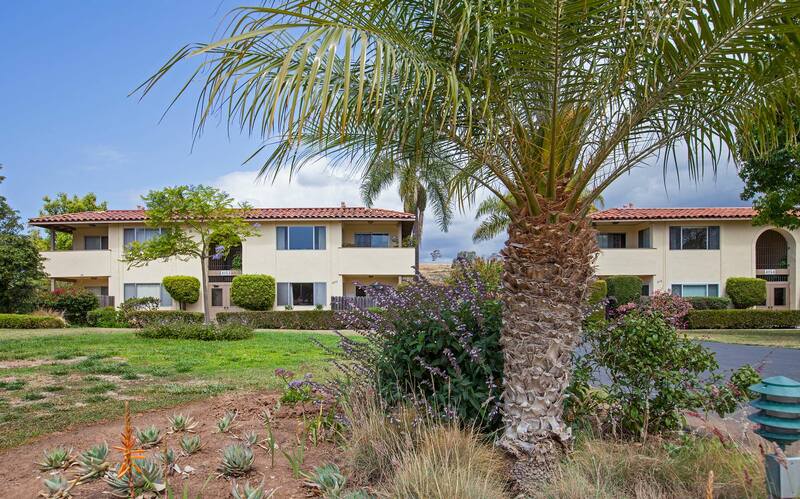 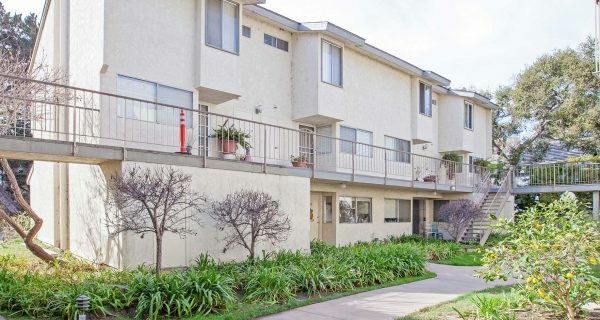 This Goleta Hideaways end unit feels like new. 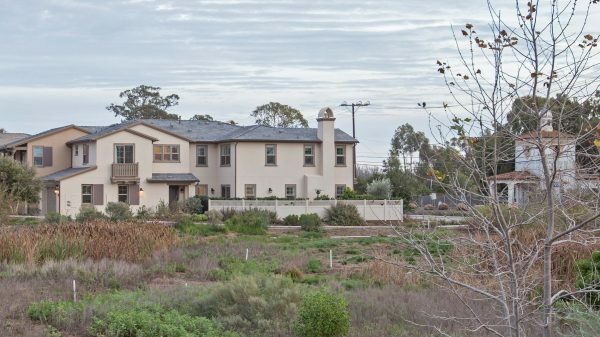 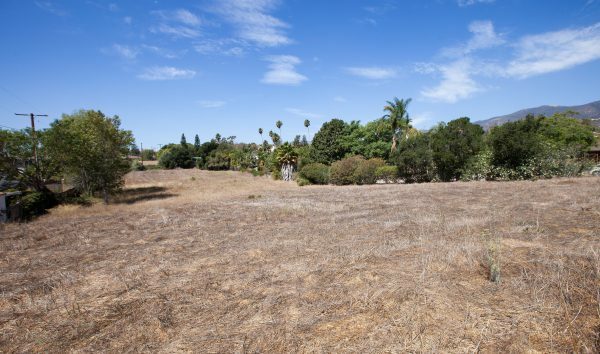 Rare Santa Barbara real estate opportunity in prime location with nearly 2 acres of land plus an existing 3 bedroom home. 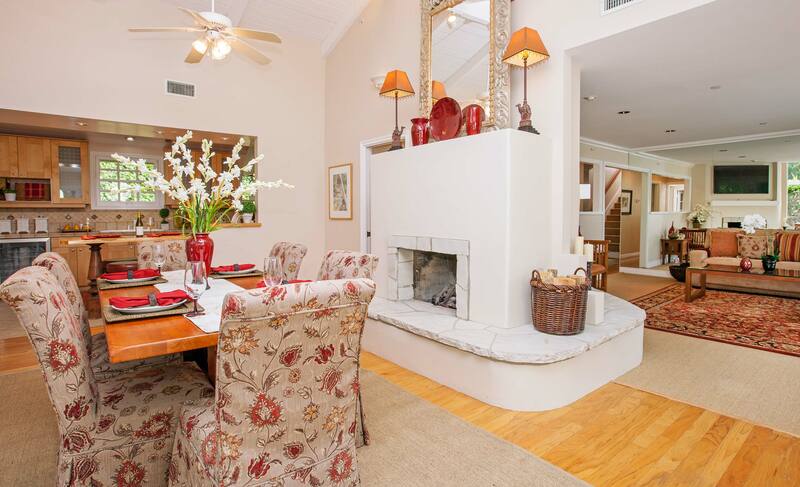 Elegant Mission Canyon retreat set on a cul-de-sac among majestic oaks and boulders. 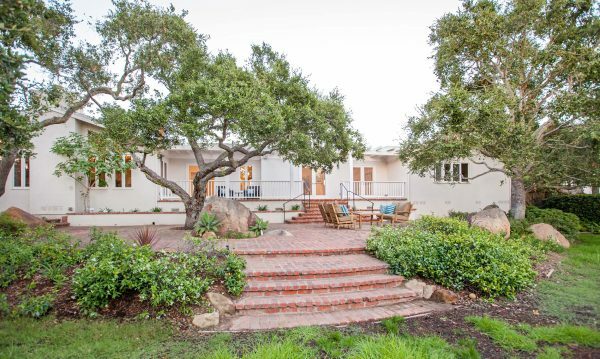 Beautiful park-like property. 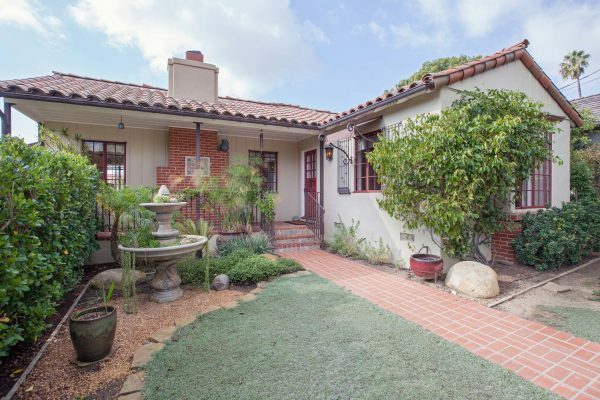 Beautifully updated home. Spacious 4bed/2bath home has an additional 1bed/1bath side area with a private entrance. 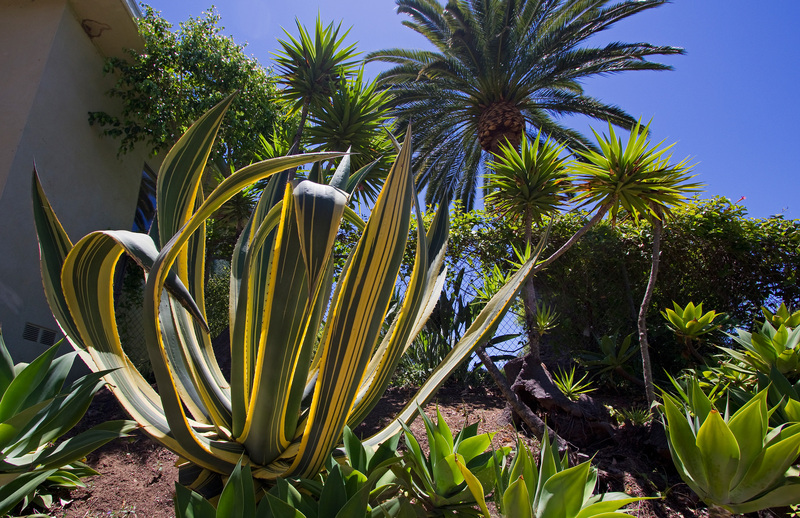 Serene, private, lush, and meticulously maintained are the words most often used to describe life on Carriage Hill. desirable upper level condo with 2 bedrooms, 2 bathrooms, a walk in closet, and private balcony with mountain views. Los Carneros Park, walking trails, and Stow House make this charming Goleta home a very special place to live & enjoy. Santa Barbara Luxury on Camino Molinero – JUST SOLD! 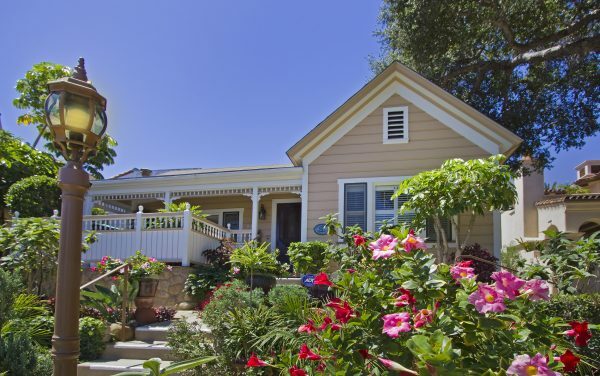 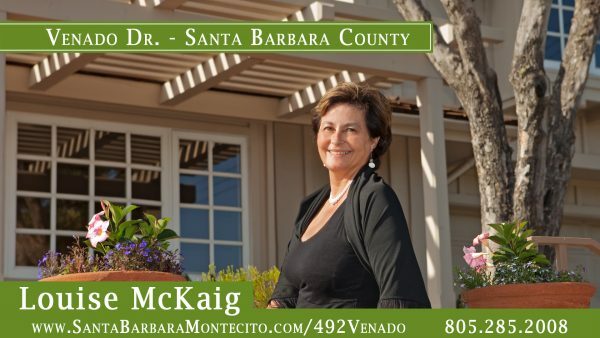 Commercially zoned Victorian in downtown Santa Barbara with multiple bedrooms and C-2 zoning.